The Colusa County sheriff's office is responsible for patrolling all unincorporated areas of the county. This area includes everything outside the cities of Colusa and Williams. The patrol deputy is often the public's most accessible representative of local government. Patrol services are active 24 hours a day, seven days a week, and 365 days a year. 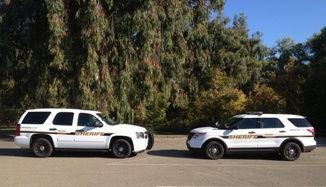 For more information about the Patrol Unit, please contact the sheriff's office at (530) 458-0200.